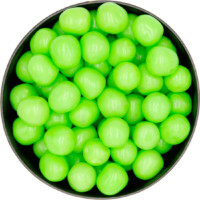 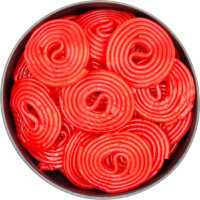 One of the classic candies! 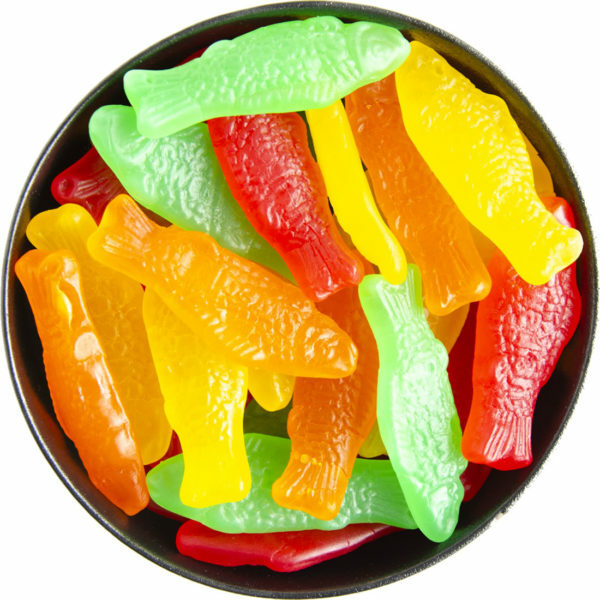 Assorted Swedish Fish are a firmer candy with berry, lemon, orange, and lime flavours. 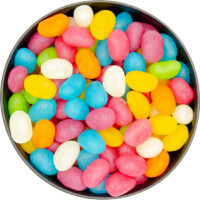 A unique texture and taste make these a favourite. 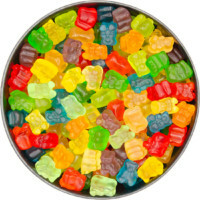 Sugar, Invert Sugar, Corn Syrup, Modified Corn Starch, Contains Less Than 2% Of Citric Acid, White Mineral Oil, Natural And Artificial Flavour, Carnauba Wax, Yellow 6, Red 40, Yellow 5, Blue 1.